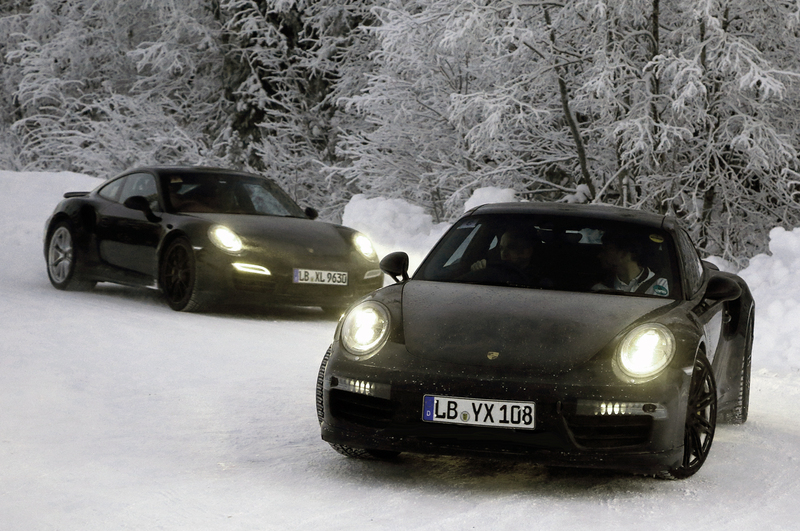 Just last year the Porsche manufacturer introduced its newest 911 Turbo and Turbo convertible. And today we would like to share you an upgraded version of the Turbo model you. The carmaker plans to bring the updated coupe version to the auto market by the end of next year or at the beginning of 2016. It is expected that the convertible model will come on the market not earlier not later than the coupe Turbo as well. 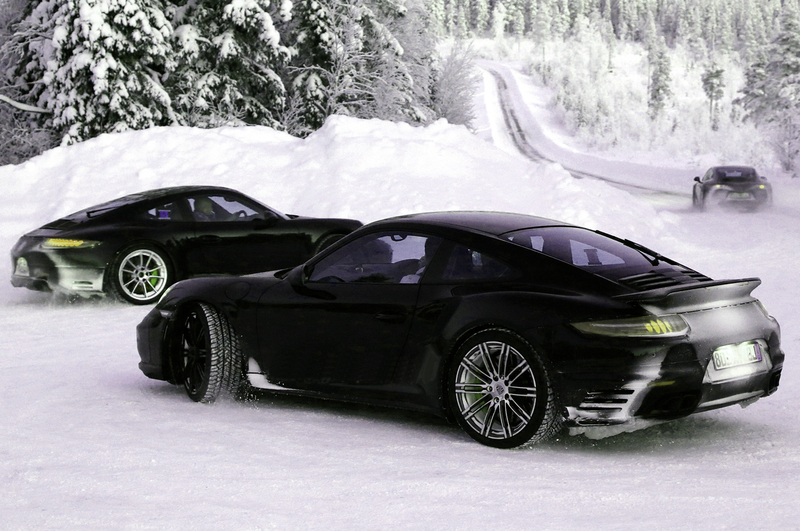 According to information, which we are able to collect about these attractive novelties, both renewed models will change their classification to 991.2. Unfortunately, we cannot lay down our all cards, and that is why we present you only some significant changings of updated cars. The exterior changings include new daytime running lights, intakes located in a bumper and even the active function grill to save fuel. We are expecting the renewed novelties will be equipped with engines that are more powerful than predecessors have. As you remember, the current Turbo has the output of 520 horsepower, while the Turbo S –560 horsepower and the Panamera Turbo S equipped with the engine producing 570 horsepower.